The startup grind mentality has entrepreneurs sacrificing sleep for more waking, working hours but this heroic strategy may be a recipe for disaster. McKinsey research found that after being awake for 17-19 hours, human performance drops to levels equivalent to a person with a blood-alcohol level of 0.05% (the legal drinking limit in many countries). Sacrifice just a couple more hours and performance equals that of someone who qualifies as legally drunk. How comfortable are you with a drunk making important business decisions? One study showed participants who enjoyed a good night’s sleep were twice as likely to discover a hidden shortcut in a task. And subjects were twice as likely to solve a problem after a quick afternoon nap compared to individuals who had forgone rest. Another Harvard study found that sleep increased a person’s ability to make connections between distantly related ideas by 33%. Those connections have the potential to make or break a business. 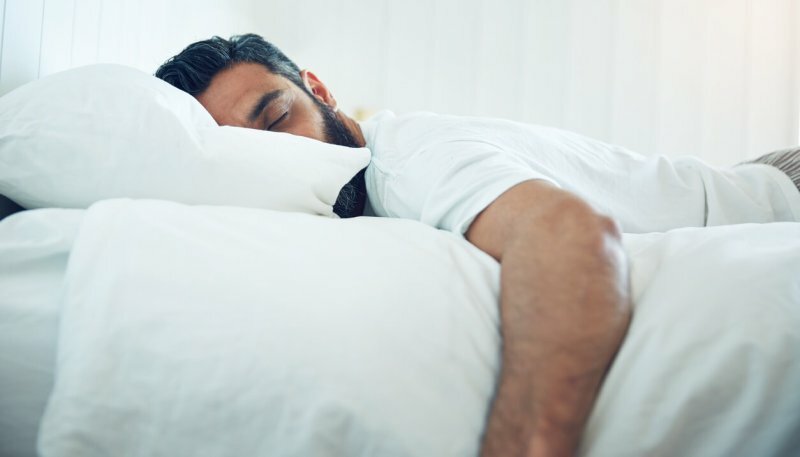 “Sleep is necessary for us to function at our best, and if we do not get adequate quantity and quality of sleep, our performance and our functioning is not going to be satisfactory,” said Dr. William Kohler, medical director of the Florida Sleep Institute. And performing “less” isn’t just a tradeoff between quality and quantity of work. In the medical field, studies found that medical residents scheduled for 24-hour shifts make 300% more errors that result in patient death than those who work 16-hour shifts. That’s scary. For the health and success of businesses, employees, and even customers, the old sleepless badge of honor needs to be retired. Snoozing more and working less is the smartest, most responsible decision business leaders can make.